The Kindle killer feature isn’t the sharp screen on the Oasis or the free books that come with a Prime account. The killer feature is the 3G wireless connectivity that taps you into your synchronized library wherever you are. I just upgraded from a six year old first generation Kindle Paperwhite to the top end Kindle Oasis and my eBook reading experience has changed dramatically for the better. While the Oasis is undeniably a much nicer device, having physical page turn buttons and a better screen is background noise compared to the killer, life changing feature: always on 3G connectivity. 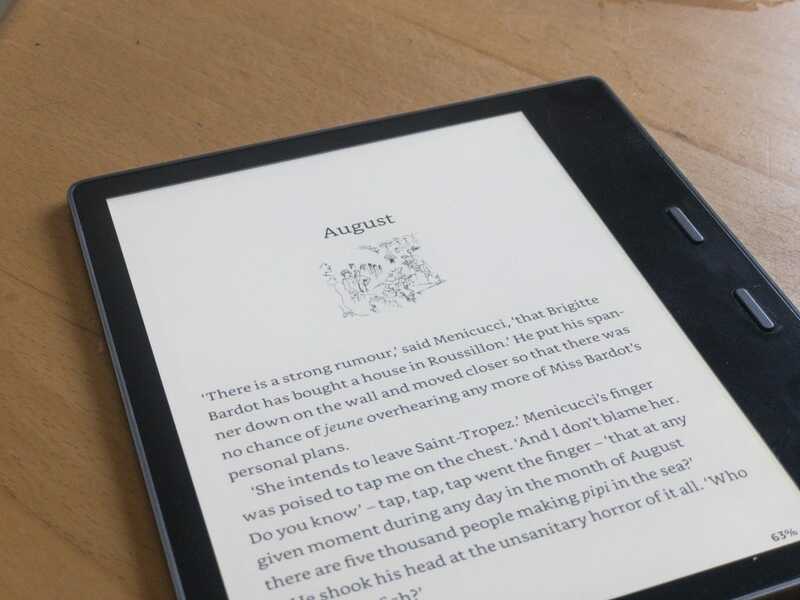 Every Kindle—bar the $80 entry level model—has two versions: a cheaper one with Wi-Fi version and a more expensive one with a free worldwide lifetime 3G connection. The regular Kindle Paperwhite , for example, costs $119.99; the 3G model is $189.99. 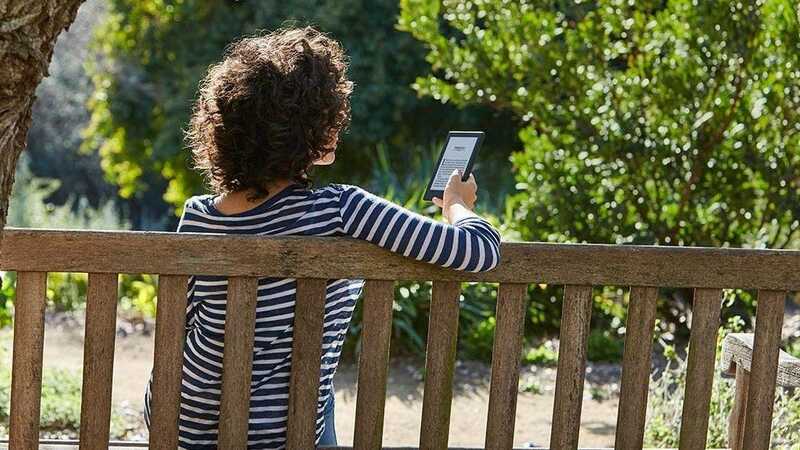 This 3G connection lets you download Kindle books wherever you are in the world. You don’t need to worry about running out of Jack Reacher novels in Jamaica, they’re always just a few taps away. The other, and crucial, thing the 3G connection does is sync your place in the book. While that $70 might seem a big price to pay to add 3G to a Kindle, I honestly believe it’s worth every penny. Here’s why. A Kindle isn’t really a device any more. It’s just one part of a gigantic eBook ecosystem. Not only can you read Kindle books on your Kindle, but you can read them on your iPhone, iPad, Mac, PC, Android device, Windows Phone, BlackBerry, and web browser too. You can also listen to audiobooks on your smartphone, tablet, web browser, Echo, or Sonos. That’s a hell of a lot of different platforms. But the best thing isn’t that the last Blackberry holdout can still read Kindle books on their phone; it’s that they can read them on their phone and pick up in exactly the same place on their tablet, laptop, or, yes, their Kindle because Amazon automatically and instantly syncs your position over Whispersync. This works across platforms and even across formats. If you’ve got both the Kindle book and the Audible book in your library, you can go from listening in your car to reading on your phone to listening on your Echo to reading on your iPhone without missing a beat. It’s incredible. And it’s game changing. A Kindle is the best device for reading eBooks with bar none. The screen doesn’t strain your eyes, there are no notifications or other apps to distract you, and the battery doesn’t drain as you watch. No phone or tablet or computer can compete on pure reading experience. But a Kindle is just a single, silo-ed device and you don’t always have it with you. 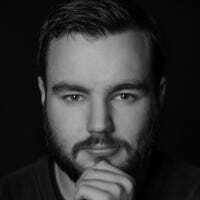 Before I upgraded to a 3G Kindle if I got a few moments to myself waiting for a friend to arrive or sitting on a train I’d whip out my iPhone and stare blankly at my Facebook Newsfeed or #hashtag some #outrage on #Twitter. In theory I could have read on my phone but, because my position would only sync when my Kindle was connected to Wi-Fi, it just wasn’t worth the hassle. 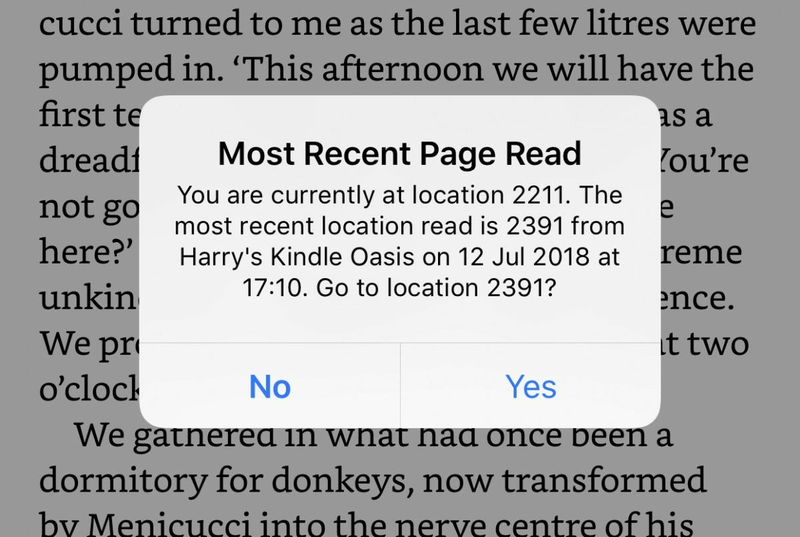 I do too much of my reading when I’m travelling or otherwise away from a known Wi-Fi network for it to become a strong enough habit to kick the inertia of mindless social media scrolling. Now though, I have 3G on all my devices. My Kindle isn’t some weirdly perfect outlier to the ecosystem. It’s at the centre of it. I know I’m guaranteed that my place on each device will sync perfectly. When I can, I enjoy the luxury of reading on my Kindle but if I’m in the car or cooking, I’ll listen to Audible, and if I only have a few minutes between coffees, I’ll use my iPhone. Now falling down a social media hole isn’t the default; I have to make a conscious choice to open Facebook instead of Kindle. If I’m going to procrastinate, it might as well be fun and positive. This might sound really crazy but I’d estimate being able to fully embrace the Kindle system has given me an extra hour or two of reading every day. And to the relief of most of my Twitter followers, I’m tweeting a lot less. The beauty of a 3G Kindle is that it always works. Your place syncs whether you’re at home connected to Wi-Fi, sitting in an airport, or lounging on a beach in an exotic locale. You don’t have to think about it. On the other hand, if your Kindle never really leaves your house, you don’t have to think about it much either. It’s always going to be connected to Wi-Fi so you’ll see all the same benefits I do, without ponying up the extra $70. So maybe my argument shouldn’t be that 3G is the only way forward. 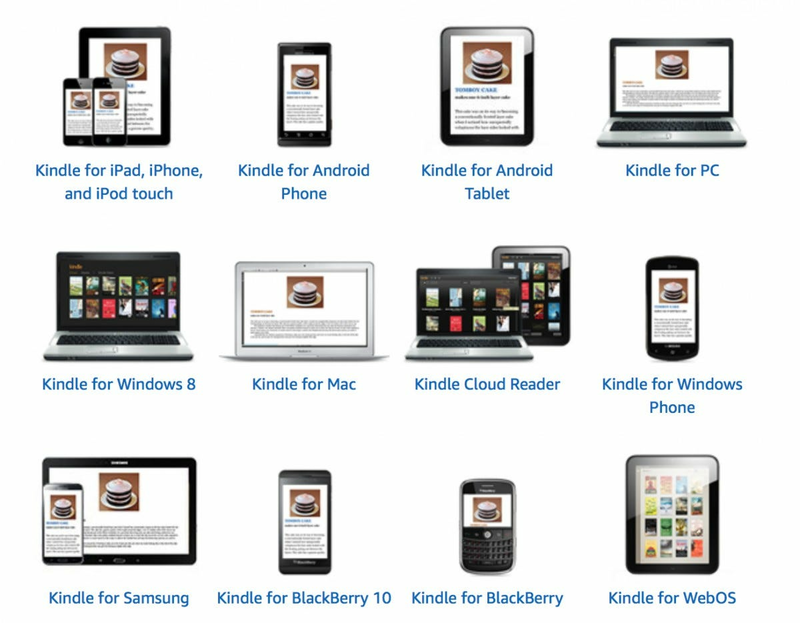 Maybe it should be that the Kindle ecosystem is. And you should do what you can to embrace it. For me, that means never buying a non-3G Kindle again.